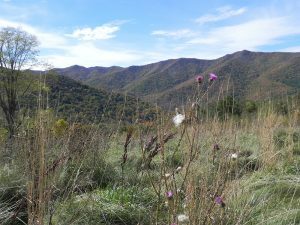 On December 19, we assisted the NC Wildlife Resources Commission (NCWRC) with the purchase of 82 acres at Sorrells Meadow, to be added to the Cold Mountain Game Lands in Haywood County. 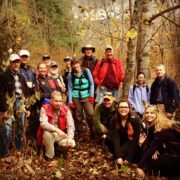 With a remarkable mix of high elevation open meadow, forest communities, and pristine water sources, the property provides excellent wildlife habitat as well as opportunities for public recreation. 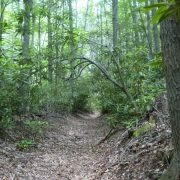 It adjoins existing Cold Mountain Game Lands to the north and the Shining Rock Wilderness of Pisgah National Forest at its southern tip, within a quarter mile of the Art Loeb National Recreational Trail. The Sorrells Meadow tract was a high conservation priority for its namesake 10-acre, high-elevation successional meadow and adjacency to public lands. The meadow, above 4,000 feet in elevation, provides valuable habitat for various animals and migratory birds. 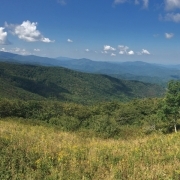 Panoramic views of the Fork Mountain Ridge and the watershed of the West Fork of the Pigeon River are visible from this vantage point. 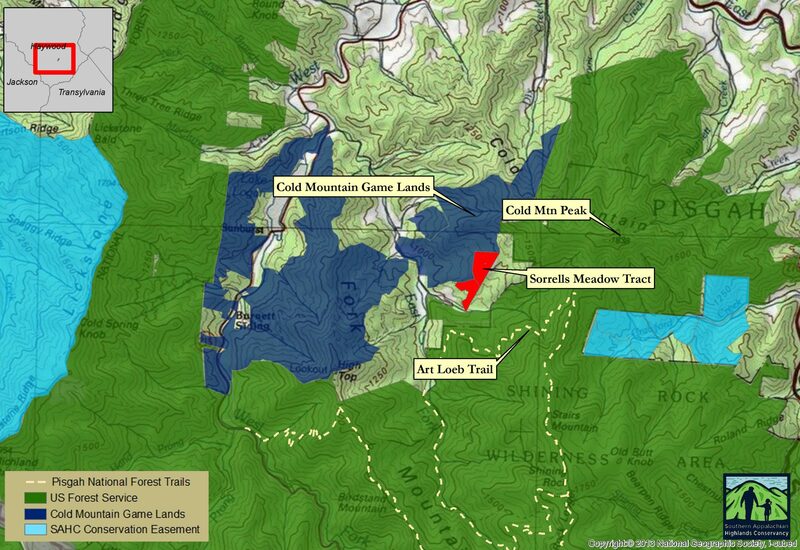 Part of the property falls within the Audubon Society’s Great Balsam Mountains Important Bird Area. 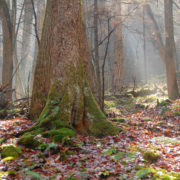 The Sorrells Meadow property also contains headwater tributaries of Sorrell Creek, a direct tributary of the Little East Fork of the Pigeon River. 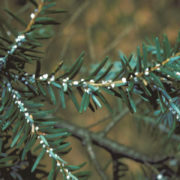 The acquisition protects 3,318 ft. of stream corridor. “This property is a key addition to the popular Cold Mountain Game Lands, and preventing its development will provide a major public benefit for generations to come,” said Executive Director Carl Silverstein. 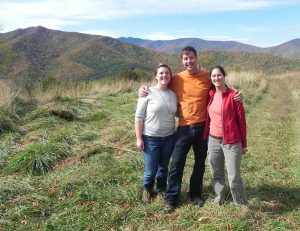 The tract adjoins a large network of existing public land in the Cold Mountain and Shining Rock Wilderness landscape, where SAHC has been active in land protection since 2001. 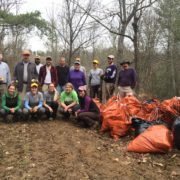 We provided private philanthropic funds to match public funds, making the NCWRC purchase possible. 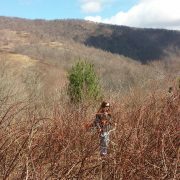 Earlier this year, we helped the NCWRC acquire two additional tracts to add 224 more acres to the Cold Mountain Game Lands. 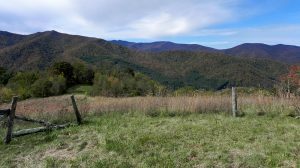 The NCWRC plans to manage the property as a part of the Cold Mountain Game Lands, and it will be open to the public for hunting, hiking, and birdwatching. 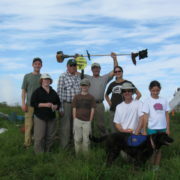 Grassy Ridge Mow-off — Success!